Happy Valentine's Day. We cannot think of a better way to show our love than to bring back the podcast that empowers, elevates and shares the experiences of single moms just like you. 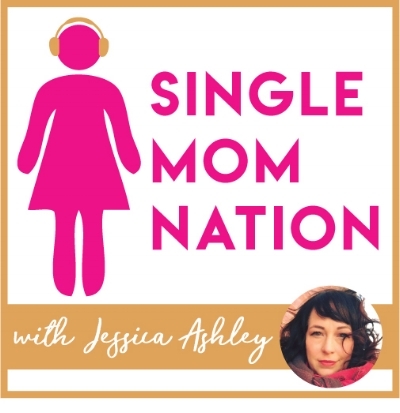 Welcome to Season 2 of Single Mom Nation podcast! Jessica ignites this new season with a big announcement about how she’s working to transform the agony of divorce. 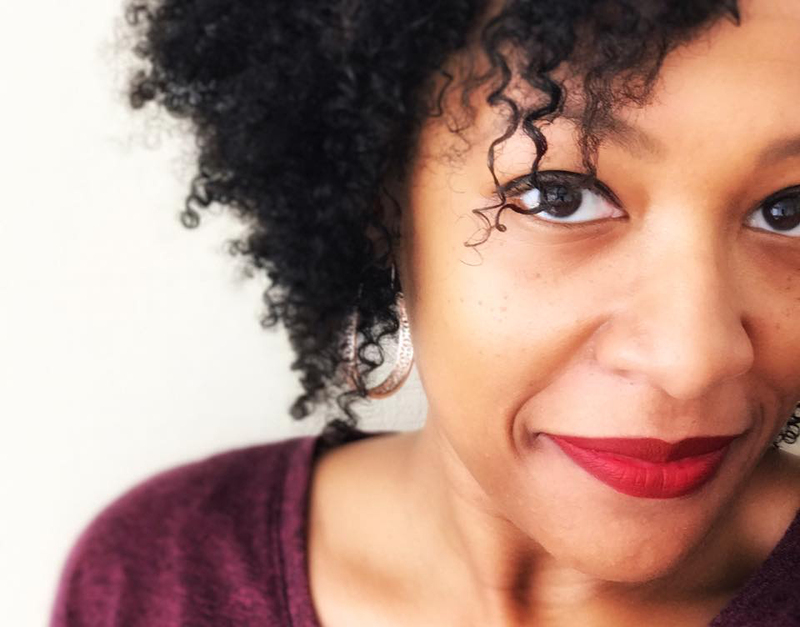 And she’s joined by kickass single mom, digital marketing strategist, podcaster, artist and truth-teller Lucrecer Braxton for a very real, super honest, fire-lighting conversation about what they wish they’d done differently to make a happier, healthier divorce. Listen into the lessons Jessica and Lu have learned, and how they’ve each found their power on the other side of divorce. Follow Lucrecer here, here and here. Purchase one of her sass-pirational watercolor prints here. Interested in divorce coaching Jessica mentions? Click here to dig in. Rewind to Season 1, when Lucrecer and Jessica discussed the raw truth of single mom selfies and being your fierce self, no matter what turns your life takes.